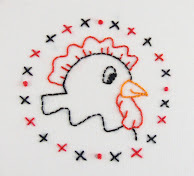 I have a new embroidery pattern in my shop! It is called On The Farm. 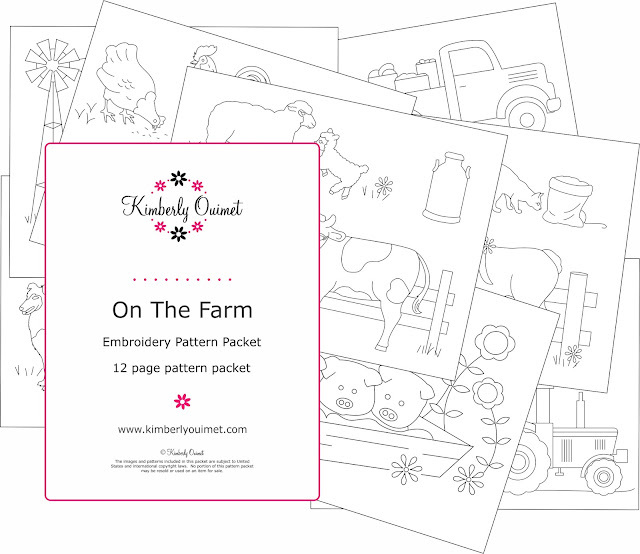 As you can see, this includes everything you would expect to find on a farm - I am really enjoying embroidering the motifs from this set! 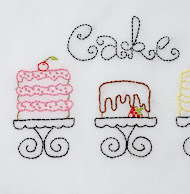 I have a new embroidery pattern available in my Etsy shop. This one is called Washington State and includes motifs of many of the popular features of the Evergreen State. 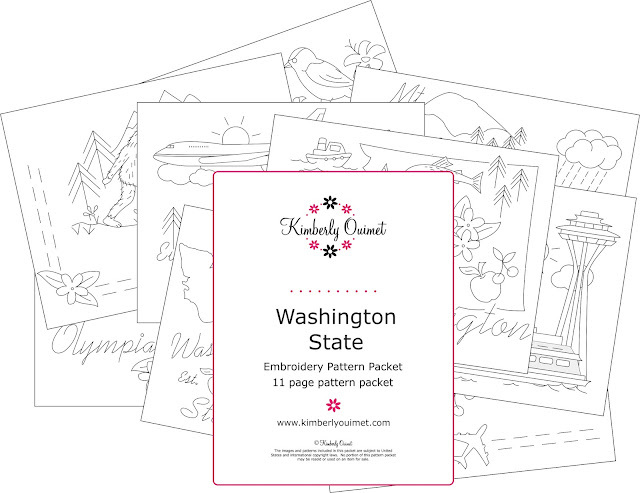 I think this project will take a bit of time, since there are so many different items to stitch!